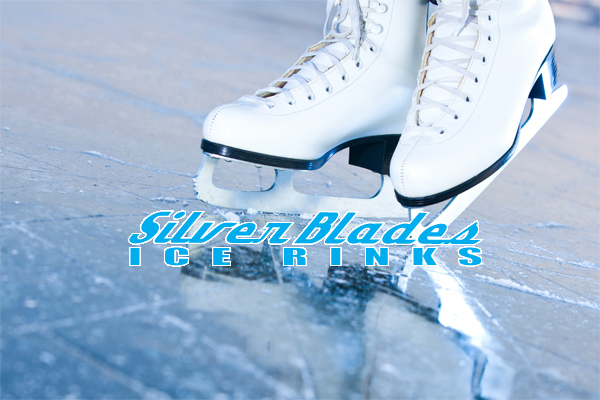 SilverBlades Altrincham available for private hire! 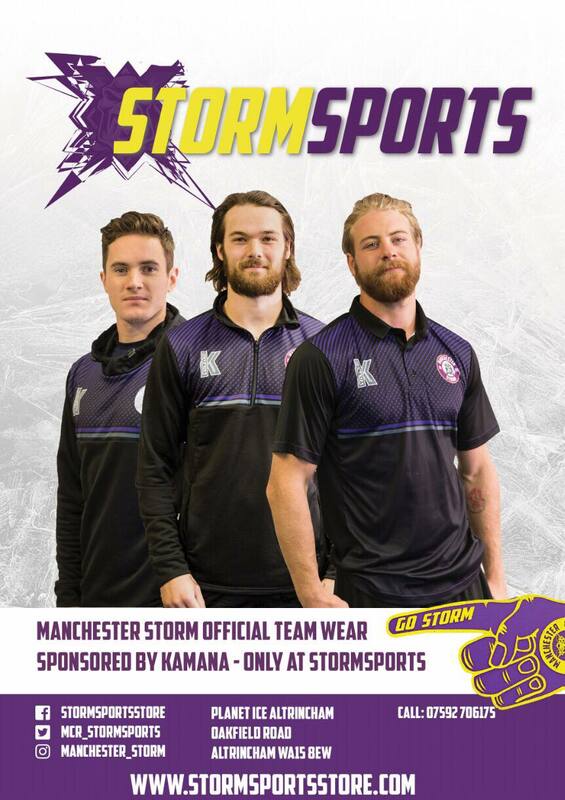 SilverBlades Altrincham, home to your Go Goodwins sponsored Manchester Storm, have some great prices for private hire over the summer months! 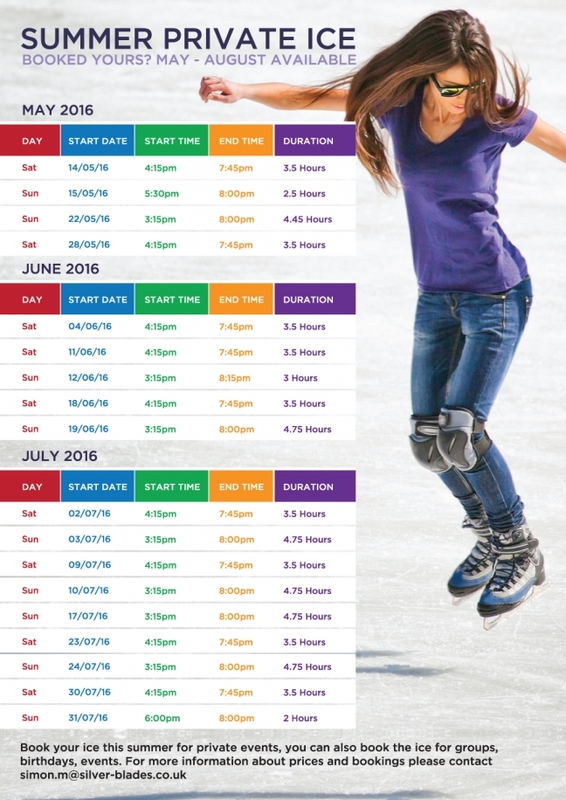 Private parties, work events, hockey lessons… everything can be catered too! For more information, click on the image below! The Christie to headline warmup shirt after fan vote! SilverBlades Altrincham Family Fun Day!